Lock in a great price for Hôtel des Causses – rated 8.2 by recent guests! Breakfast very good and plenty of variety. Beds comfortable, not too hard as is often the case. Good location and easy to find. Staff friendly and helpful. Good location, parking for my motorcycle, friendly owners and staff. 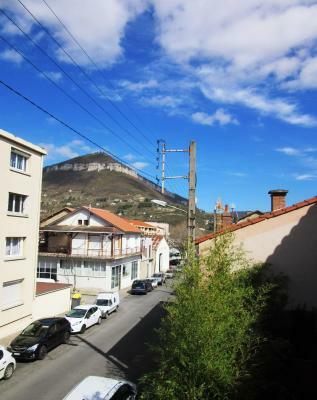 I was a solo traveller staying for three nights without a car and I was so happy with Natalie, who sorted out a taxi to and from the Millau Bridge and also linked it in to a tour at the bridge. The owners and staff were so friendly during my stay, which made all the difference to my enjoyment of the area. Great breakfast in the mornings and I ate at the restaurant one night. Lovely comfortable lounge area on the ground floor to relax with a drink and casual outdoor seating available also. The bus/ train station were an easy 10-15 min walk for me. 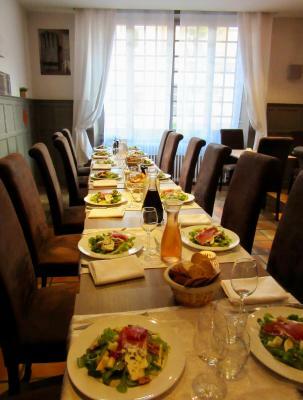 A few minutes stroll to the centre of town, with restaurants and boulangeries nearby. 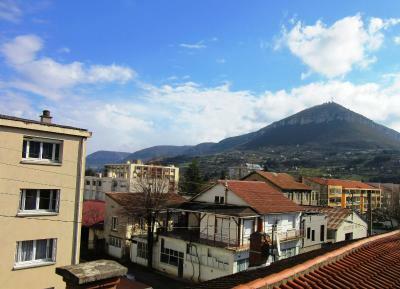 A good location for walking to the old town centre, quiet, comfortable bed, good shower and internet. I had a very nice dinner and breakfast was excellent. I used their secure parking, about a block away and it worked well with my somewhat large vehicle. 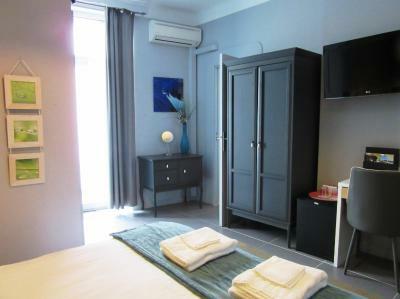 A friendly welcome, clean and comfortable room and a good location . Nothing it was a very nice place to stay. Excellent food. The bed and pillows were very comfy. Loved the eco soaps in the shower and sink. Owners were very friendly with great advice on where to visit - took the time to talk to us even though very busy. When we checked in the owner did try to change our room to a lower floor as I was on crutches but was unable to do so as others had already booked in but the stairs were solid and manageable, also a good depth. 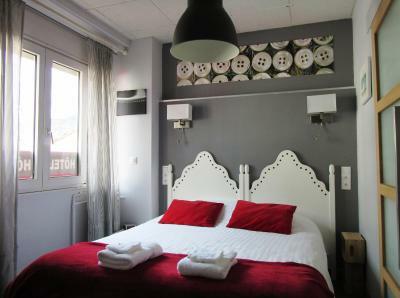 Located in the center of Millau, this pet-friendly hotel is set in the Grands Causses Regional Park. Free WiFi is provided. 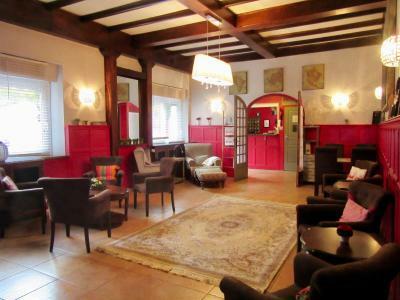 This hotel offers nonsmoking rooms with air conditioning, luxury beds, a flat-screen TV and a private bathroom. A buffet breakfast including local products is served every morning in the breakfast room. 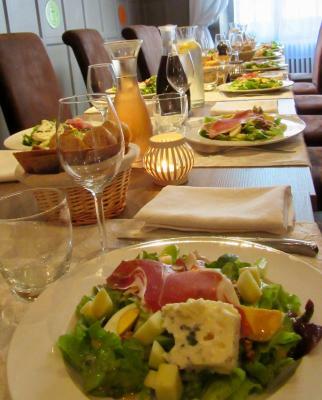 The hotel's restaurant serves dishes made of local produce and inspired by Scandinavian cuisine. Guests can also taste wine from local vineyards. This hotel has 2 floors and no elevator, but the staff will be happy to help you with you luggage. Shops and restaurants can be found within 1,650 feet of the hotel. The hotel is accessible from the A75, which is a 10-minute drive away. Free public parking is available nearby and private parking is available on site at an additional charge. 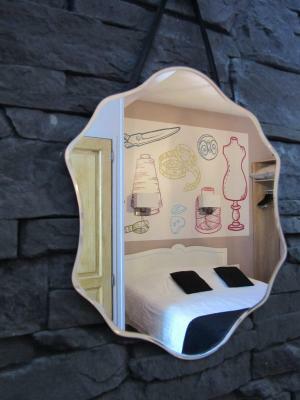 When would you like to stay at Hôtel des Causses? Located on the 2nd floor and not serviced by a elevator, this small room is on the terrace side. It includes a flat-screen TV, free WiFi access, air conditioning and a desk. The private bathroom includes free toiletries and a shower. 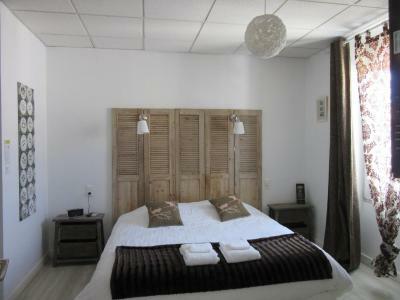 This individually decorated room is spacious and located on the 1st floor on the terrace side. It features 2 large windows and air conditioning. There is also a 32" flat-screen TV, a desk, a wardrobe and a refrigerator. 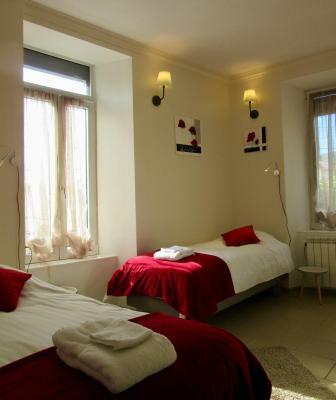 The bathroom includes a towel dryer, a hairdryer, free toiletries and weighing scales. There is also a shower room and separate toilet. Small dogs can be accommodated upon request and at an extra cost. 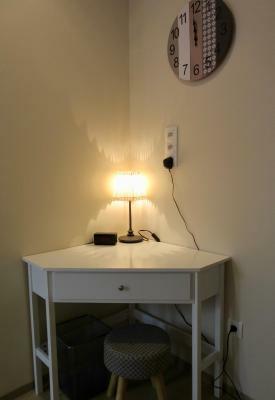 Located on the 2nd floor and not serviced by a elevator, this room is on the terrace side and includes a double bed, a flat-screen TV, free WiFi access, air conditioning and a desk. 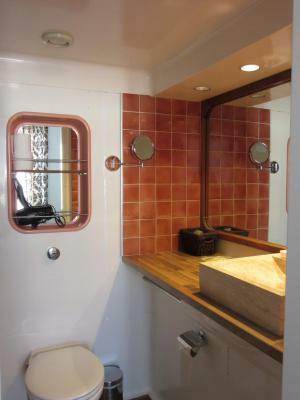 The private cabin bathroom includes free toiletries and a shower. 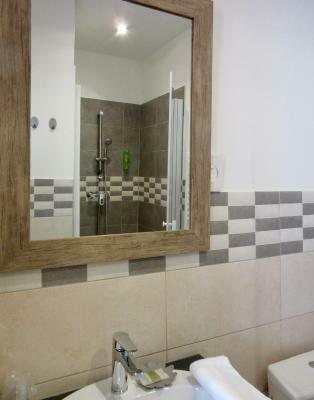 With parquet or tiled flooring, this room has a large double bed, a 32" flat-screen TV, air conditioning, free WiFi access, a refrigerator and double glazing. 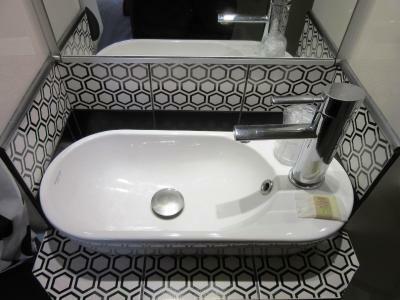 The private bathroom includes a shower, a hairdryer, free toiletries and weighing scales. This spacious family room, consisting of 2 connected bedrooms, is air conditioned and has a large double bed and a twin/sofa bed. It has also a flat-screen TV, free WiFi access, a refrigerator and double glazing. 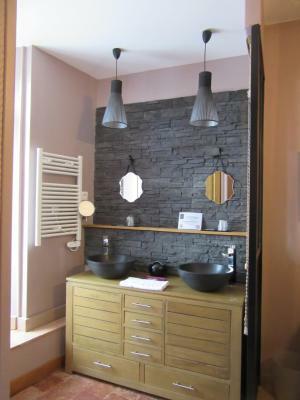 It includes a bathroom with exposed stone walls, free toiletries, a shower and toilet. It also has a balcony. 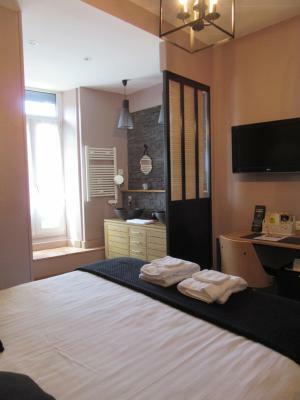 This triple room features air conditioning, flat-screen TV and tile/marble floor. There is also a private bathroom and a desk. Located on the 2nd floor and not serviced by a elevator, this small room is on the terrace side. It includes a flat-screen TV, free WiFi access, air conditioning and a desk. 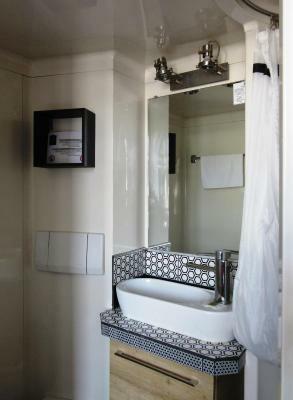 The private cabin bathroom includes free toiletries and a shower. 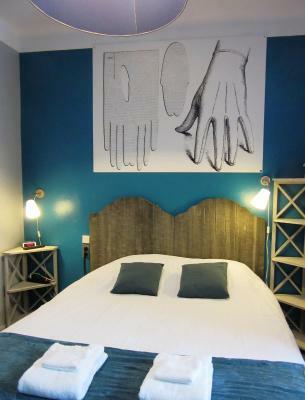 House Rules Hôtel des Causses takes special requests – add in the next step! Hôtel des Causses accepts these cards and reserves the right to temporarily hold an amount prior to arrival. Guests arriving after 20:00 are kindly requested to contact the hotel in advance. Contact details can be found in the booking confirmation. Please note that private parking is available upon prior reservation. We had to wait a long time to have a warm shower and keep the right temperature. A lot of stairs. Good place, nice staff. Good beds. Very small bathroom. Room just about big enough for the double bed. Some noise travel from the room next to me on my first night, which was annoying . A room at the end of the hall may have been better. Thin bedroom walls and single glazing. Parking was a distance away down the Main Street but OK.
Limited light for reading at night. 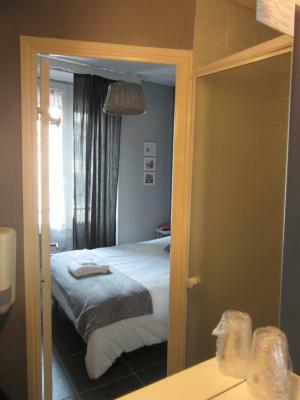 Location, staff friendliness and the room. Would have liked a kettle and couple of cups in the room - not necessarily tea and coffee as we could supply those ourselves but us Brits do like a cuppa first thing in the morning and last thing at night.